DUBAI (Reuters) – Saudi Arabia on Sunday warned against threats to punish it over the disappearance of journalist Jamal Khashoggi last week, saying it would retaliate against any sanctions with tougher measures, as international criticism increased. Khashoggi, a U.S. resident and Washington Post columnist critical of Saudi Arabia, disappeared on Oct. 2 after entering the Saudi consulate in Istanbul. Turkey’s government believes he was murdered inside the building and his body removed. Saudi Arabia has denied that. U.S. President Donald Trump has threatened “severe punishment” if it turned out Khashoggi was killed in the consulate, though he said Washington would be “punishing” itself if it halted military sales to Riyadh, a key ally. 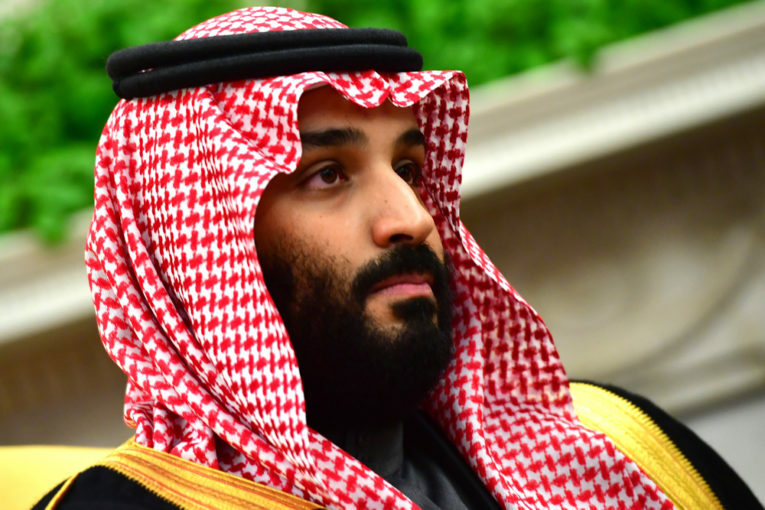 “The Kingdom affirms its total rejection of any threats and attempts to undermine it, whether by threatening to impose economic sanctions, using political pressures, or repeating false accusations…” the official Saudi Press Agency (SPA)quoted an unnamed government source as saying. “The Kingdom also affirms that if it receives any action, it will respond with greater action, and that the Kingdom’s economy has an influential and vital role in the global economy,” the source added, without elaborating. Britain, France and Germany told Saudi Arabia they were treating the case with “the utmost seriousness”. “There needs to be a credible investigation to establish the truth about what happened, and – if relevant – to identify those bearing responsibility for the disappearance of Jamal Khashoggi, and ensure that they are held to account,” the foreign ministers from the three countries said in a joint statement. The statement, by British foreign minister Jeremy Hunt, France’s Jean-Yves Le Drian and Germany’s Heiko Maas, made no mention of potential actions the countries might take. A senior member of Saudi Arabia’s ruling family, Prince Khaled al-Faisal, has met Turkey’s President Tayyip Erdogan to discuss Khashoggi’s disappearance, two sources with knowledge of the matter told Reuters without providing details of the talks. On Friday, a source with links to the prince’s family said Prince Khaled, the governor of Mecca, had been sent to Turkey in his capacity as special adviser to King Salman. Previous : Column: Is oil and gas slow to adopt state-of-the-art information technology?